Vollcarbonschaft mit 4" Naturfedern befiedert - der ideale Begleiter jedes tradtitionellen Bogens! Please order only in multiples of 3, ie 3, 6, 9 pieces etc, otherwise you will get an error message "invalid quantity" in the shopping cart! Note: the illustrations are stock photos only. 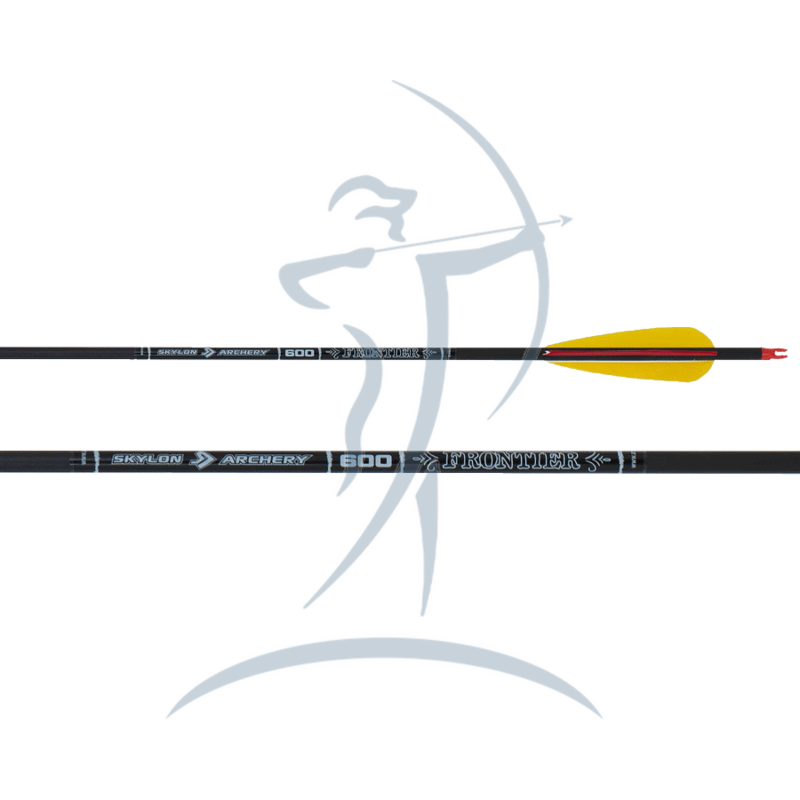 We have no influence on the color of the nocks or fletching.